60 friends gathered together in Rendsburg, Germany, to enjoy good conversation, food, beer, site-seeing and music, and to remember our late friend, Jörg Weinert, to whom Das GORGG was dedicated. 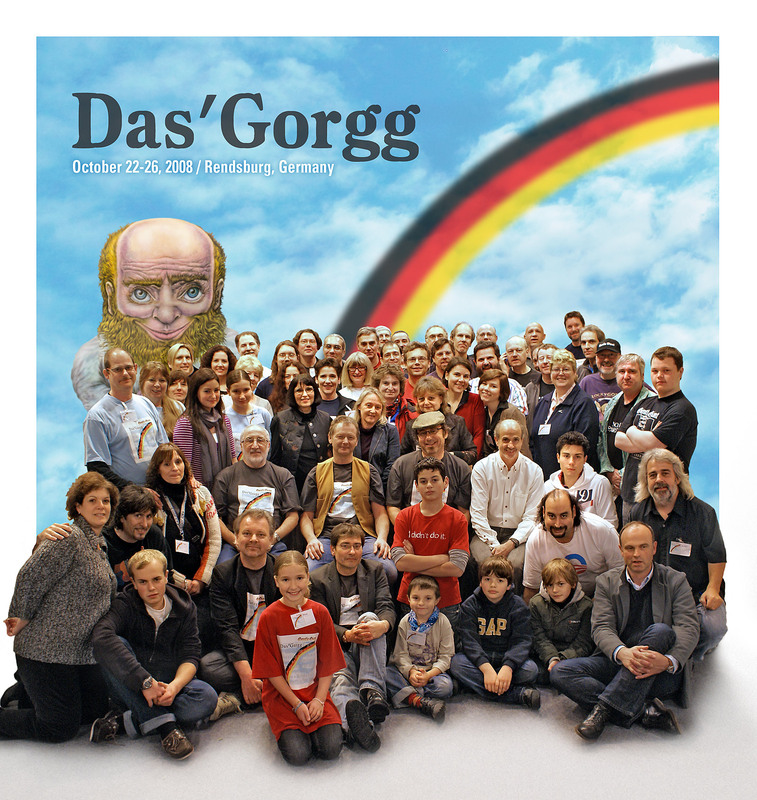 A heartfelt "Danke schön" goes to Lutz Wendler and his family for all their hard work in actualizing Das GORGG 2008. Also, many thanks to Fred and Lady Lake, Reinhold, Gerhard, Bernie and others for all their help with our merchandise and entertainment needs. On Saturday, the banner was transferred to our North American delegate, en route to the host(s) of 2009's tenth anniversary GORGG, likely to be held "back in N.Y.C." See you there!